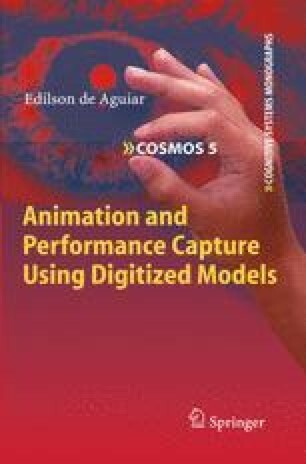 This chapter presents an approach to efficiently generate high-quality animations of human characters from input motion data. Using a Poisson-based deformation method, as described in Sect. 3.2.1, the proposed approach outputs character animations with realistic body deformations, only requiring a minimum of manual interaction.